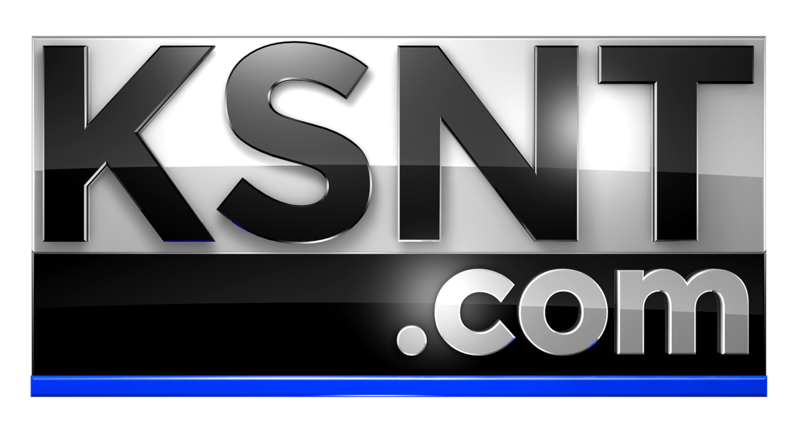 TOPEKA, Kan. (KSNT) - A Topeka teen is becoming a mini-entrepreneur at her high school, opening a coffee shop, and being the only one successful in keeping it running. Every day, Madison Jacques starts her school day with a cup of coffee. Not a cup for herself, for everyone at school. Madison has become a business owner right inside the halls of Topeka High School, opening a student-run coffee shop, Trojan Coffee. "It was more exciting to me because I was able to put my hands on something and make it actually happen," Madison said. The high school junior has also become one of few students to successfully open the shop in what used to be a concessions stand. With just a little help from teachers, she was the one making the menu for Trojan Coffee, hiring the staff and training to be a barista. "I feel like I put enough effort into everything I do," Madison said. "I make sure it succeeds. And if I know it's not going to because I don't have the time or the capabilities, I'll speak up and say that I don't think I'm ready for this." Owning a coffee shop isn't the end game for Madison. In fact, she doesn't even want to be a business owner. Her future is aerospace engineering. "When I was seven I started going to Gifted," Madison said. "And the first science lesson I had was aerospace. It was on NASA, and ever since then I've just loved it." So for now, the coffee shop is another activity she’s adding to the list. "Madison's a unique young lady," said Murray Moore, Madison's teacher who challenged and encouraged her to open the coffee shop. "Her primary interest is not business. But she understands the relationships are a foundation to everything." The shop is also more than a quick drink stop. All the money that is made goes back to the school, helping support clubs, and pay the students who work there. Whether Madison's future is business or engineering, she's taking away new lessons thanks to a cup of joe. Remember, if you have someone you think we should know, use our Report It Feature, or you can use our mobile app.